Destination airport is Christchurch. Travel time from the airport to Woodbury Safari Lodge is around 90 minutes. You have the choice of bringing your own rifle to hunt with or use one of our lodge rifles. Application to import a sporting firearm into New Zealand is now completed through a simple online process with the New Zealand Police and costs NZ$25 on entry to NZ. 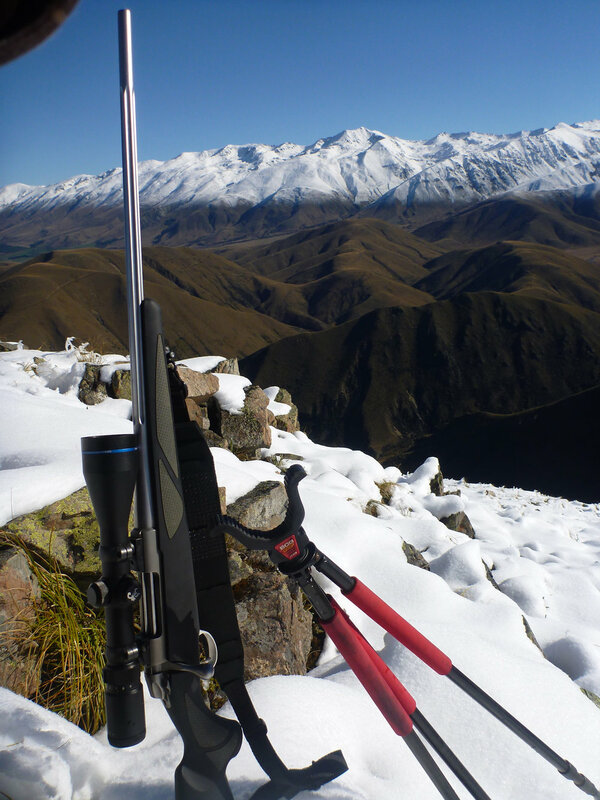 New Zealand welcomes hunters coming into New Zealand with their own sporting firearms. Handguns are not legal for hunting in NZ, so do not consider bringing one with you. Also prior to leaving your home country with your firearm, get the paperwork required to show that you own the weapon on returning. If you are going on tour in New Zealand before or after your hunt, we can store your guns for you (if your tour itinerary allows).